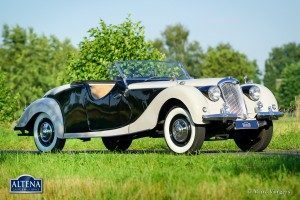 Talbot Lago T23 cabriolet, year 1938. 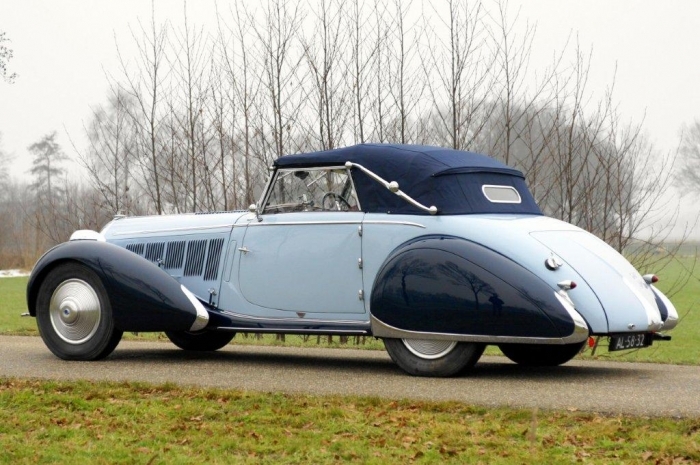 Bodywork design in style of Figoni et Falaschi and built by Talbot Lago. 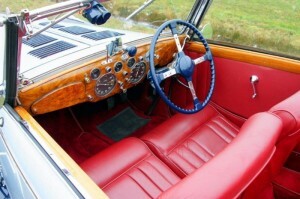 Colour light blue over dark blue, dark red leather interior and a dark blue convertible hood. 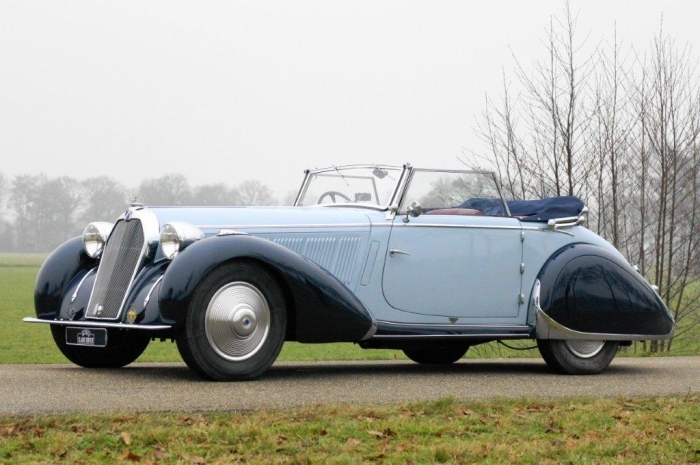 This extremely beautiful and scarce Talbot Lago T23 was frame off restored by a specialist over a period of twenty years. The work was carried out meticulously and with a sharp eye for details and originality. 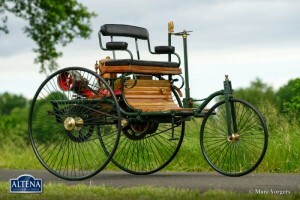 This fine automobile is in superb (excellent++) condition! 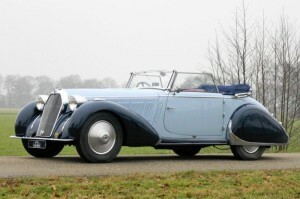 Very likely this is the car that was delivered new to the renown French Grand Prix driver Louis Rosier in the year 1938. The car is registered in The Netherlands. 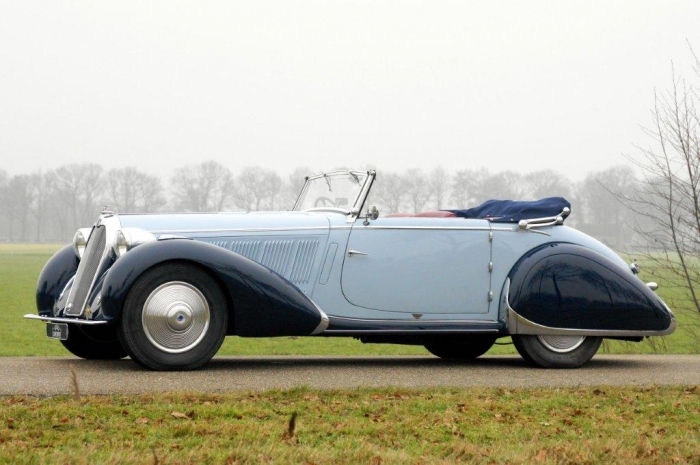 This Talbot Lago T23 is a very gracious, luxurious and powerful prewar automobile. 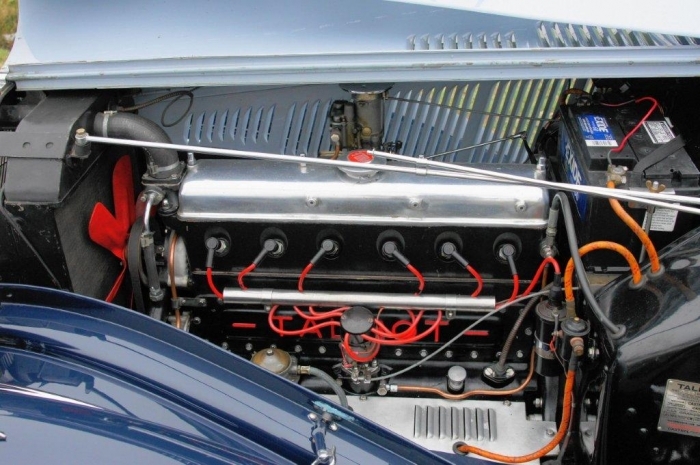 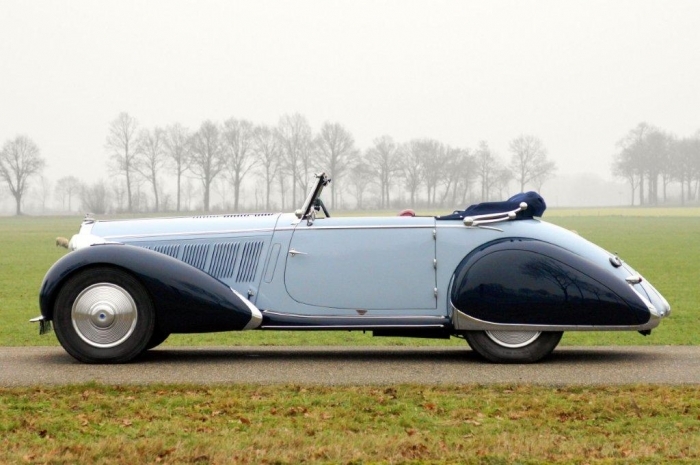 This T23 is part of the same league as the beautiful prewar French automobiles like Delage, Delahaye and Bugatti. 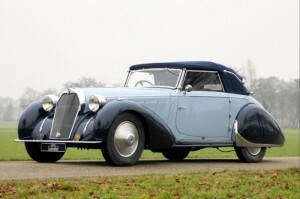 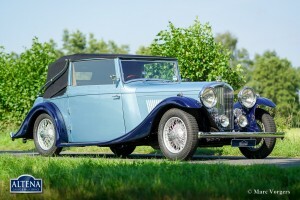 First prize in the class ‘prewar convertibles’ on concours d’Elegance het Loo 2010!